I moved out of one of the Blues hooches on the left to the most distant one across the road. In my new AO with Roy McDonald and Robert Porter. Porter was with the Blues, and I could never figure out exactly what McDonald did. All I remember is he hung around Major Nelson a lot. In front of us is a stack of 33 1/3 rpm records left behind by fellow Blues when they went back to the ‘World’. I still have these old record albums in my closet but haven’t played them for thirty-nine years. One of these days I’m going to purchase a turntable so I can listen to some of my old favorites, among them is an album called ‘HARRY’ by Harry Nilsson. That record album was given to me by John (Mike) Cody a fellow Blue. Here is a picture of Roy McDonald in front of Charlie Troop Operations bunker. Maybe he was Operations Sergeant, but as I recall he was a Specialist 5. 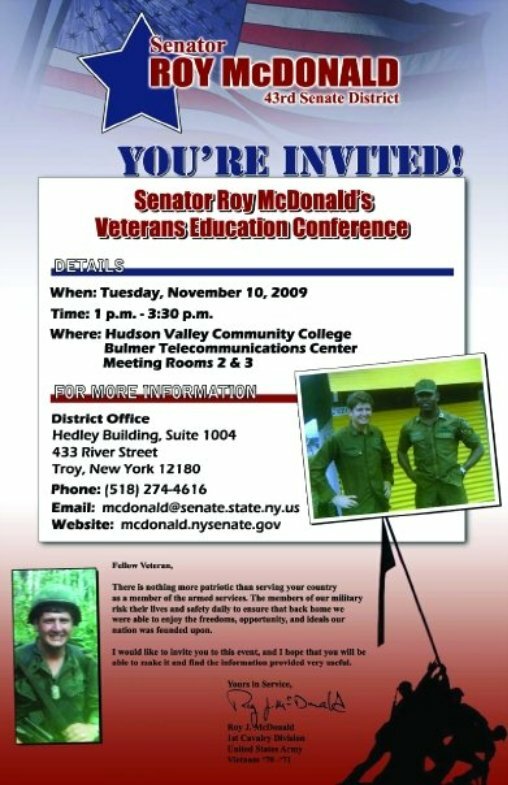 I just spent an hour on the phone today with New York State Senator Roy McDonald. 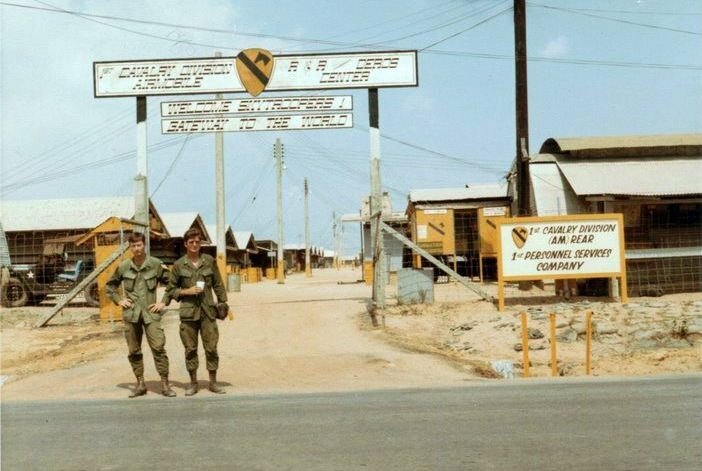 Roy was one my best friends in Vietnam and after all these years, we had plenty to talk about. I wasn’t one bit surprised when I found out he entered politics. I had a feeling that was his calling. Roy told me his MOS (Military Occupational Specialty) in Vietnam was an Artillery Forward Observer. The Operations bunker was heavily fortified in the event of a mortar attack. Another trip to Binh Hoa. Would you believe “Rainmaker” on that “Harry” album was one of my favorite songs while in Nam.